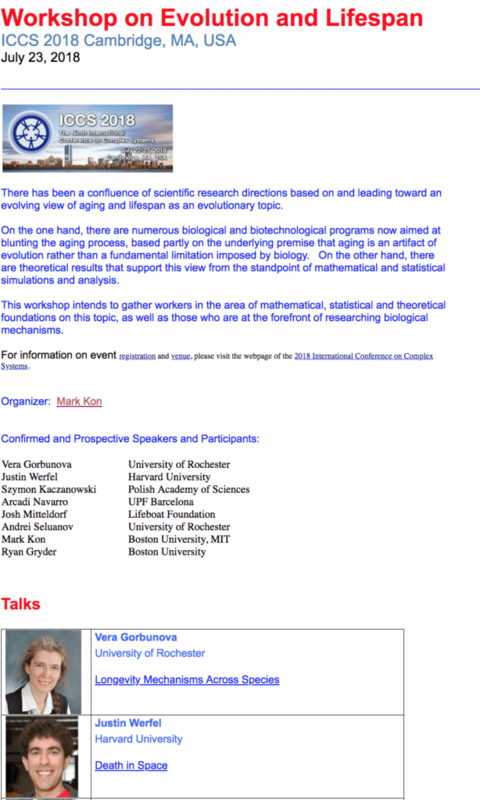 It’s nice that I can make a Conference Website with Elementor very, very quickly! A client called last week with an urgent request. He is a workshop organizer for an conference workshop coming up in 4 weeks and he needed a website describing his workshop to be linked to the conference website. Turning a request like this around, fast, all starts with an Elementor template! I have an unlimited Elementor Pro license so I can use either the free templates or the ones that come with Pro. I don’t remember of the template I chose was free or came with Pro. 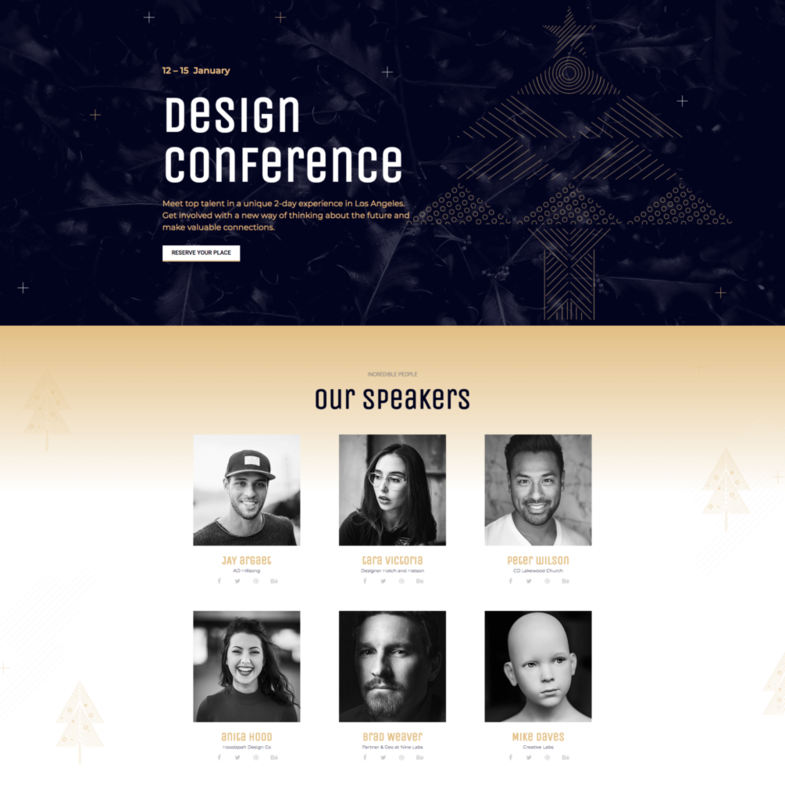 But I chose one that matched the layout of the main conference website, the Christmas Design Conference Template. The client had also provided a Word Document with their desired layout. Here’s a cropped screen shot that captures the layout without all of the speakers. 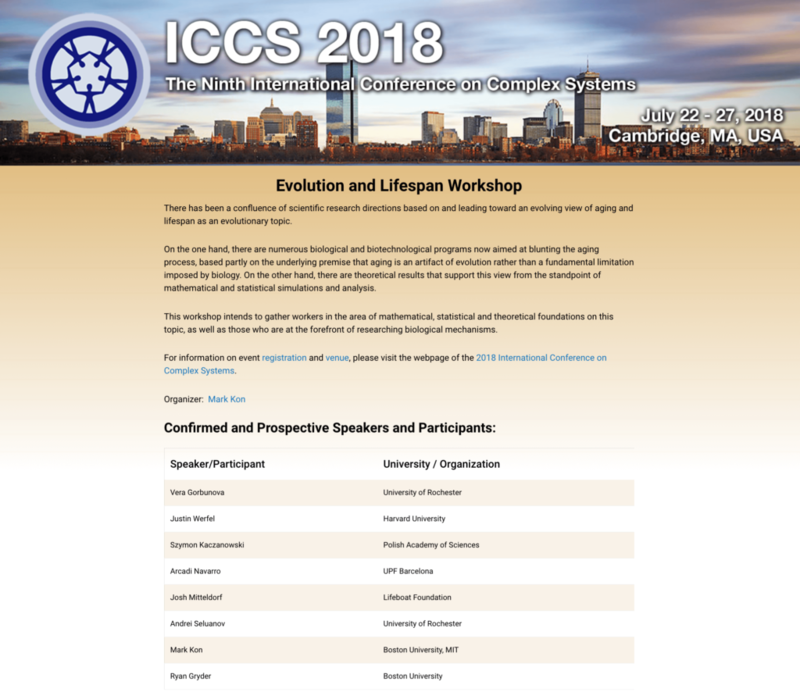 and finally you can see how building the Workshop Conference Website I built with the Elementor Template I chose ends up creating a website that is complimentary to the main conference website. 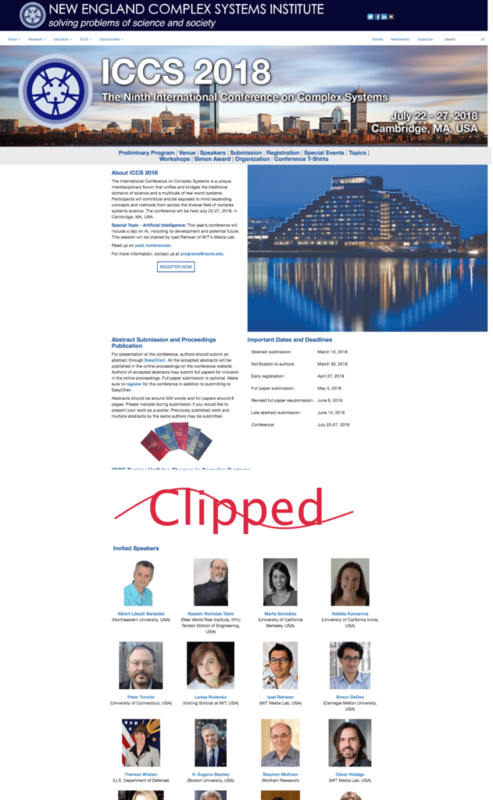 Compare the clipped conference website at the top of this post with this clip of the main conference website.